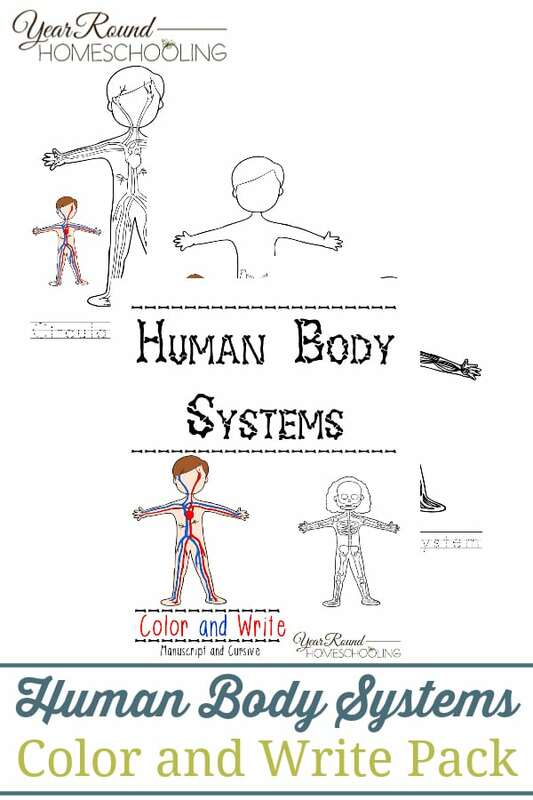 Learning about the human body systems is a great way to start teaching your kids about themselves! 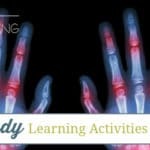 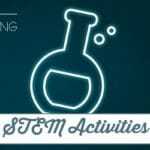 There are so many human body learning activities that make anatomy and how our bodies work come to life. 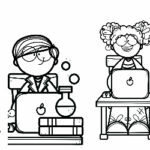 Science is a subject that we need to give our children the opportunity to experience with as much hands-on learning as possible. 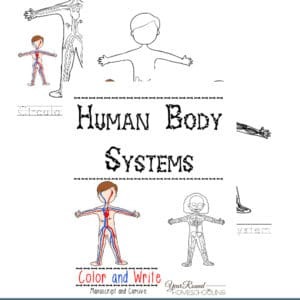 This Human Body Systems Color and Write Pack contains boy, girl and only body system image options for each one! 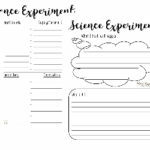 Inside you’ll find over 65 pages with the penmanship practice in both manuscript and cursive!